If you have always been a fan of Burger & Lobster, the good news is that it will be opening in Singapore this year at Jewel Changi Airport. It joins the ranks of other F&B names such as Shake Shack and A&W, which will also be opening at Jewel. The brand was first started back in 2011 in London with nine outlets in the UK, followed by further overseas expansion in recent years to destinations such as Bangkok, Dubai and Genting in Malaysia. 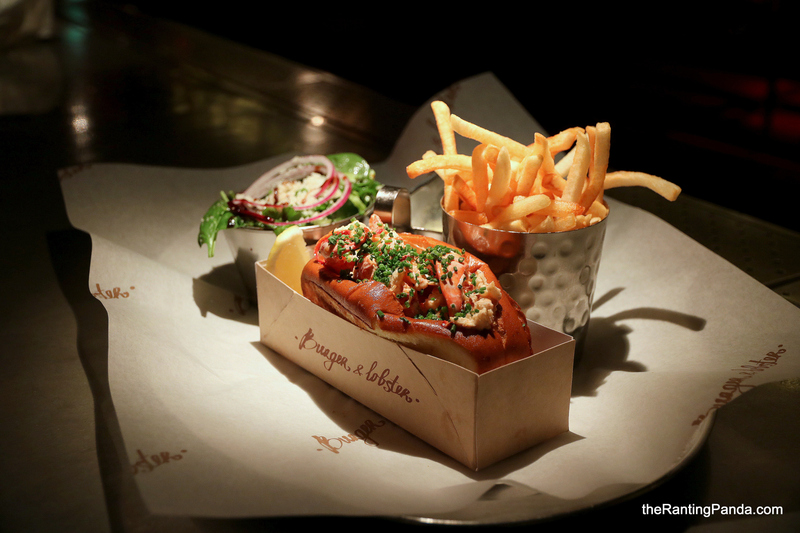 The crowd’s favourites such as its namesake Lobster Roll will definitely be on the Singapore’s menu, where diners can also look forward to locally inspired flavours. Another highlight will be the strategic location of the new restaurants Jewel, where it will occupy the top floor with views of the 40-metre high Rain Vortex, set to be the world’s tallest indoor waterfall. Can’t wait.